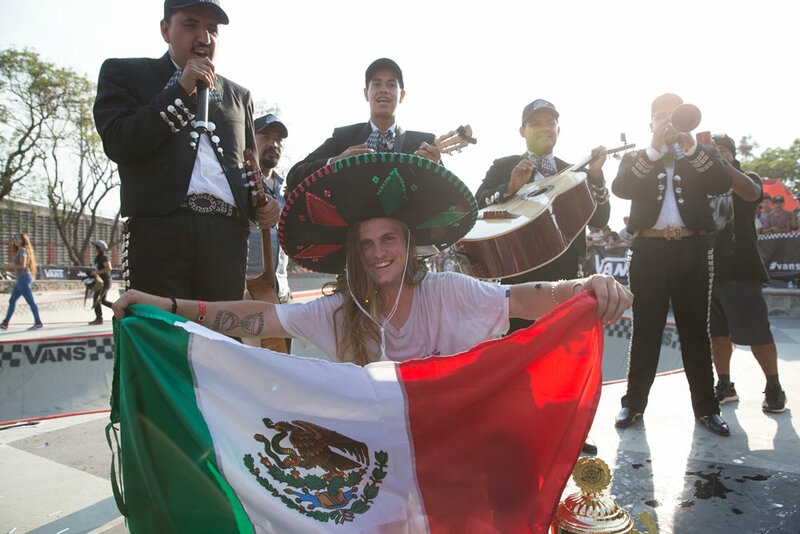 The Vans BMX Pro Cup Series saw an incredible close to the final global qualifier event in Guadalajara, Mexico this past weekend as more than 30 world renowned BMX riders pursued their last chance to win before the World Championships this season. Scouring the terrain with unpredictable and unique lines, Australia’s Jason Watts grasped his first major tour victory, highlighting an excellent performance merging technical manuals with back-to-back tricks throughout Montenegro’s vast course. 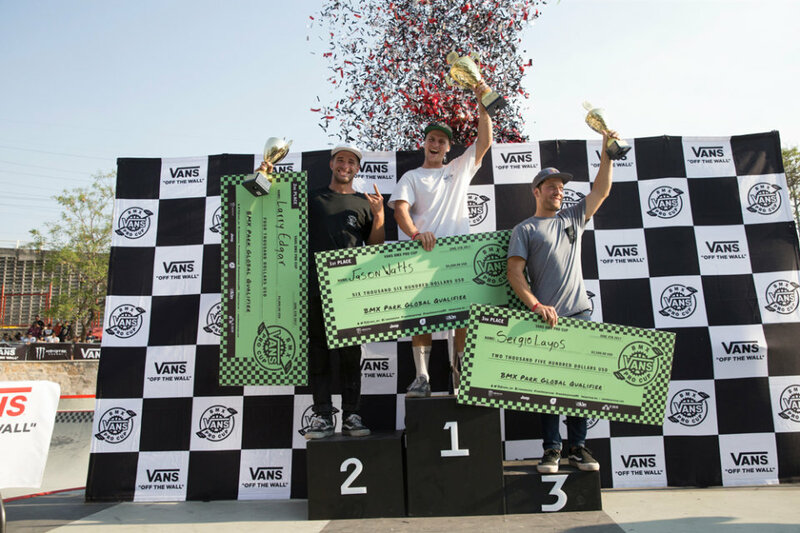 Trailing closely behind Watts, USA native and crowd favorite Larry Edgar earned a hard-earned second place, showcasing the contest’s greatest airs along with enormous trick combinations, while Spain’s Sergio Layos’ consistent riding and fearless speed merited him third, and also marks his third consecutive podium win in the series. Layos’ remarkable consistency throughout the series proves his momentum as a star contender to watch in the Championships. 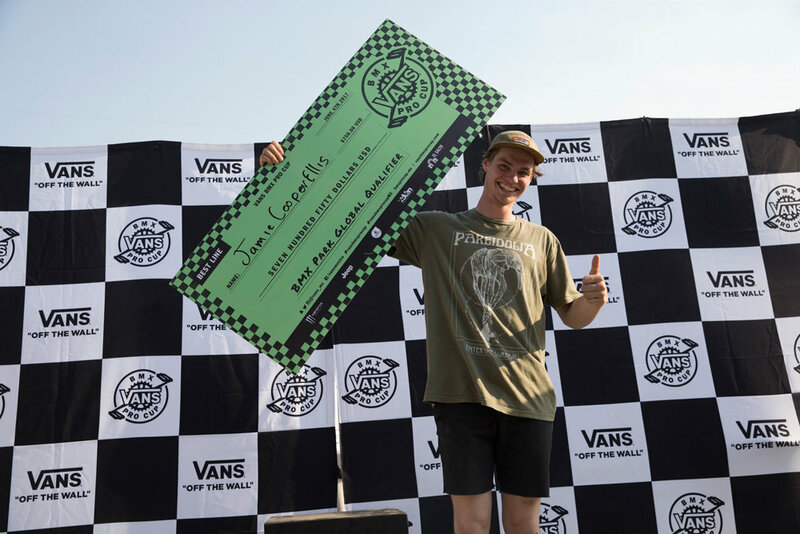 Tom Dugan took home the event’s Best Trick award for a massive 360 bowl transfer, and Jamie Cooper-Ellis earned the event’s Best Line award in his first series appearance, landing an elevated bank transfer into the deep bowl. 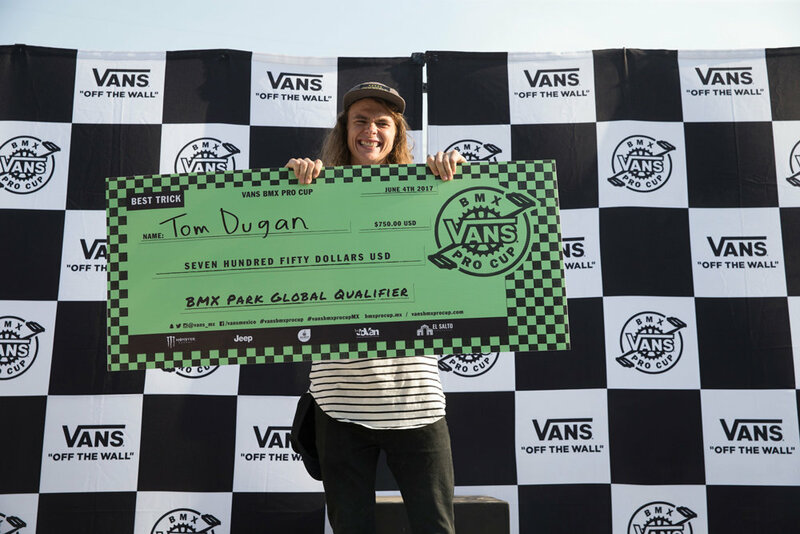 The Vans BMX Pro Cup World Championships will be hosted in Huntington Beach, CA on August 4-6, and will crown the first-ever Vans BMX Pro Cup World Champion.